It appears that Esri has released ArcGIS 10.0 Service Pack 4 today. I looked at the issues fixed list and didn’t see anything that was critical. I do feel for the guys that ran into this problem. NIM033250 - The GPS Toolbar does not recognize over 9 COM ports. 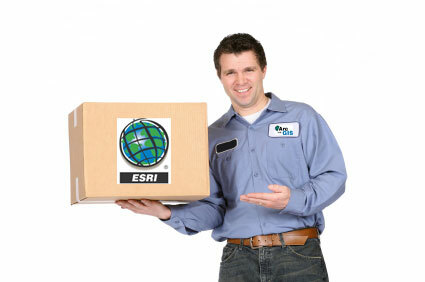 The Esri delivery guy is busy today getting SP4 out.